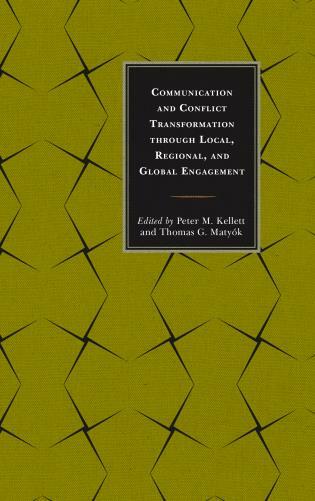 Peter M. Kellett is associate professor in the Department of Communication Studies at the University of North Carolina, Greensboro. 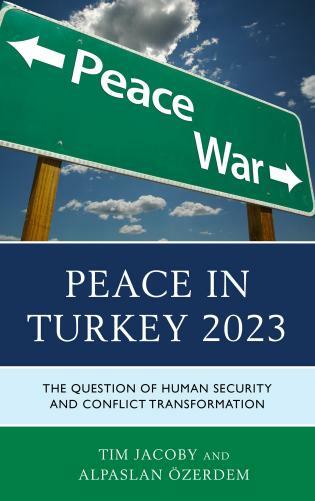 Thomas G. Matyók is associate professor and head of the Department of Peace and Conflict Studies at the University of North Carolina, Greensboro. 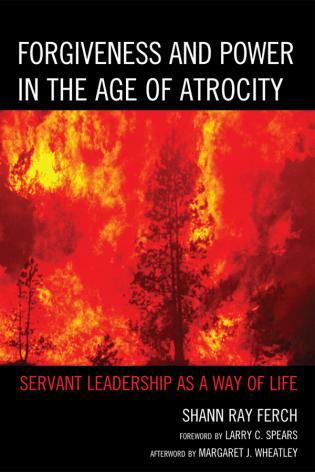 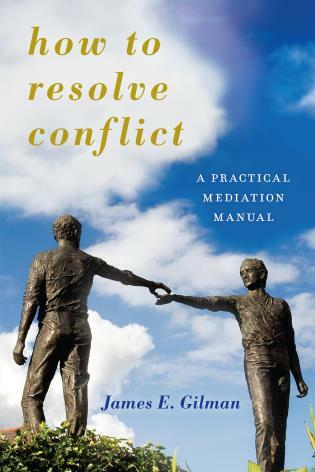 An important volume that once again demonstrates the immense value of a communication perspective on conflict. 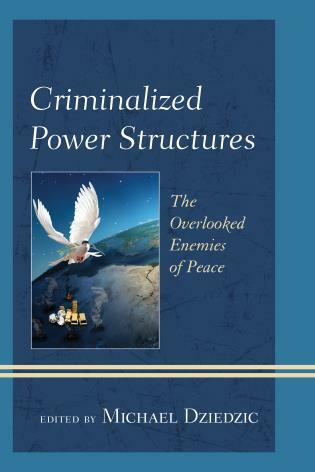 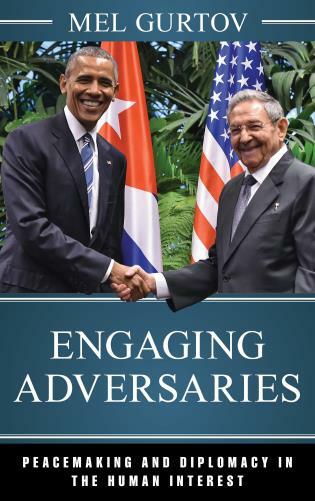 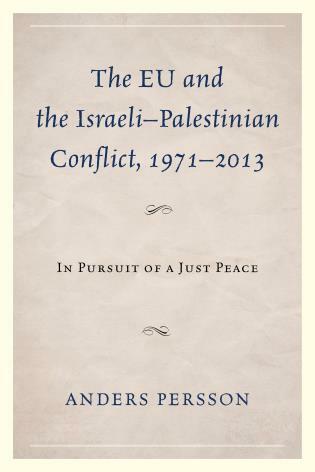 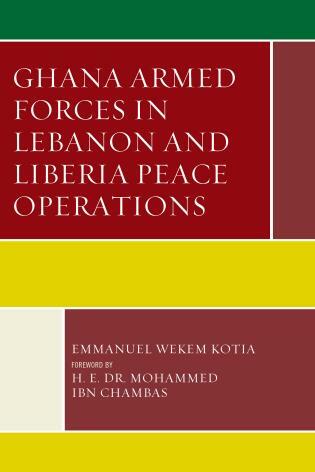 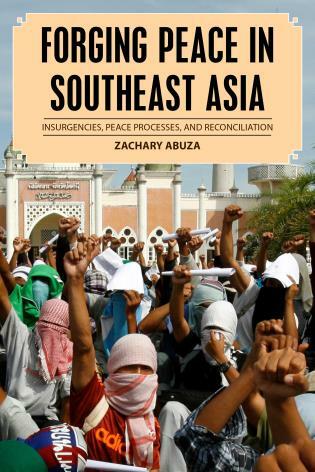 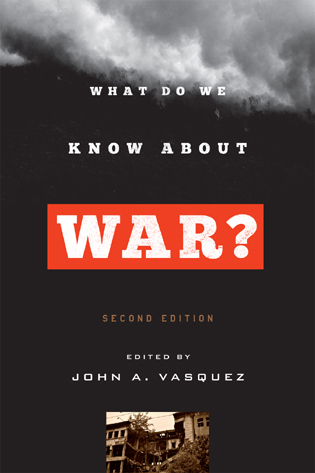 Throughout the chapters there are useful insights for conflict scholars, practitioners, and stakeholders. 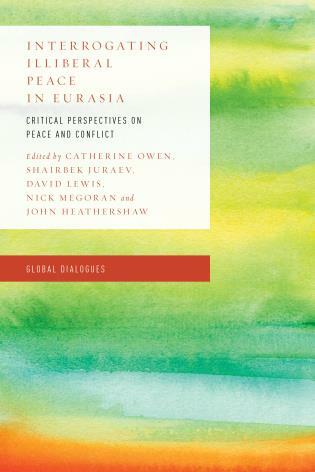 A transformational approach to conflict argues that conflicts must be viewed as embedded within broader relational patterns and social and discursive structures. 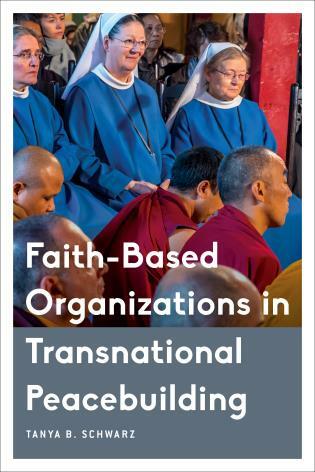 Central to this book is the idea that the origins of transformation can be momentary, situational, and small-scale or large-scale and systemic. 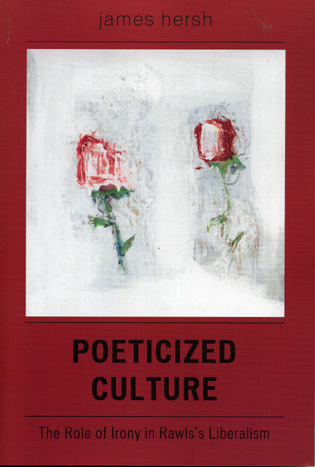 The momentary involves shifts and meaningful changes in communication and related patterns that are created in communication between people. 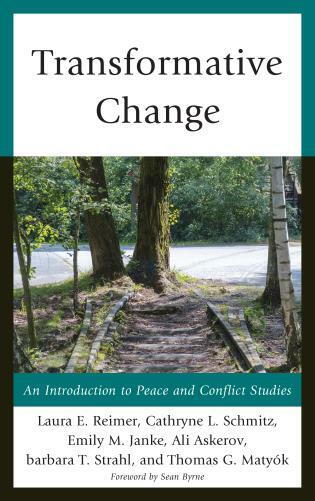 Momentary transformative changes can radiate out into more systemic levels, and systemic transformative changes can radiate inward to more personal levels. 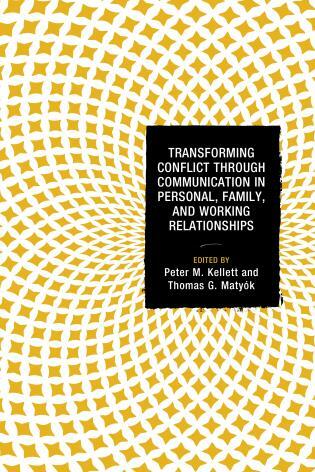 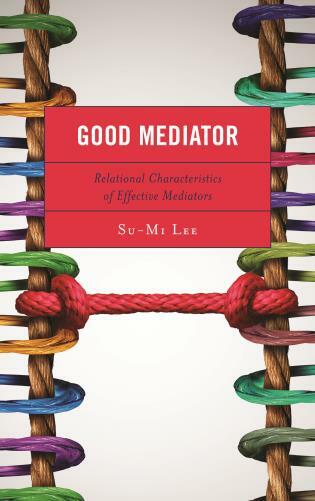 This book engages this transformative framework by bringing together current scholarship that epitomizes and highlights the contribution of communication scholarship and communication-centered approaches to conflict transformation in personal, family, and working relationships and organizational contexts. 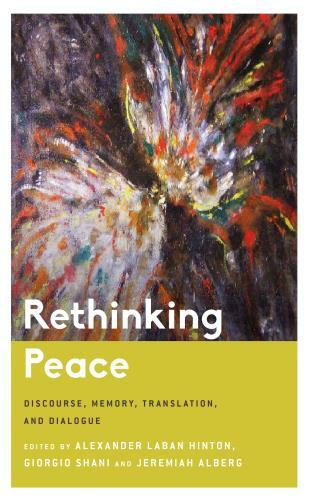 The resulting volume presents an engaging mix of scholarly chapters, think pieces, and personal experiences from the field of practice and everyday life. 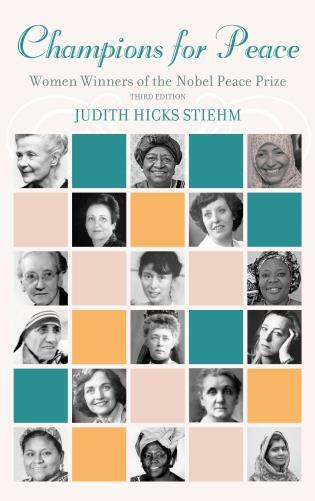 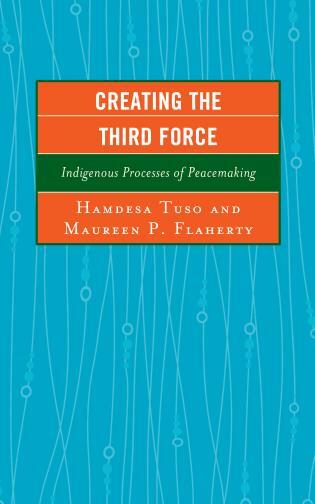 The book embraces a wide variety of theoretical and methodological approaches, including narrative, critical, intersectional, rhetorical, and quantitative. 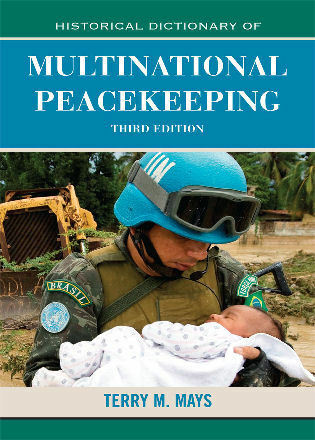 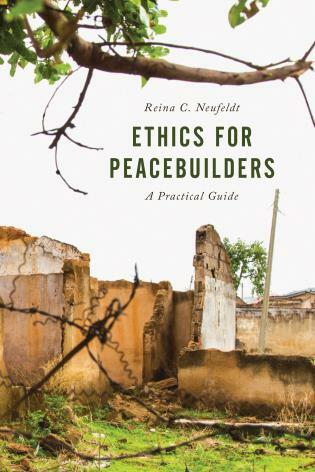 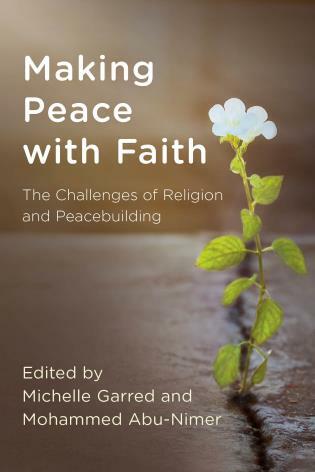 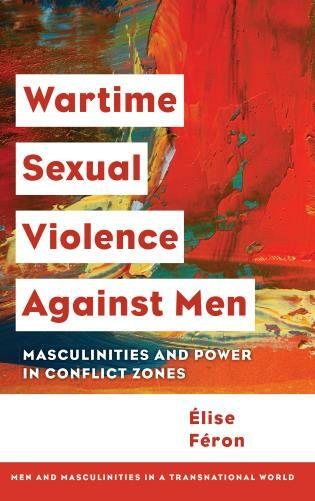 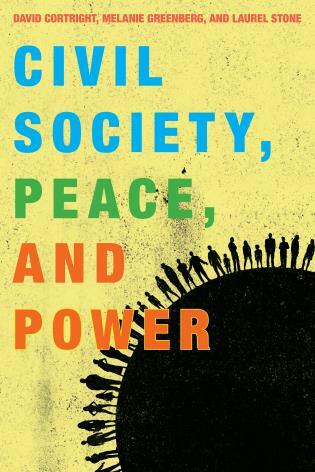 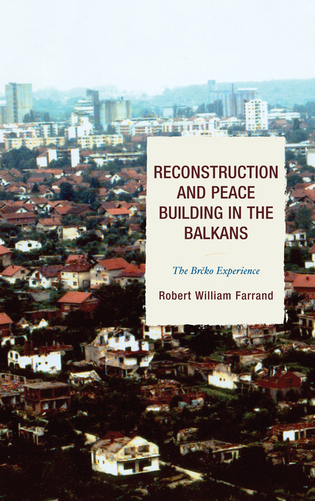 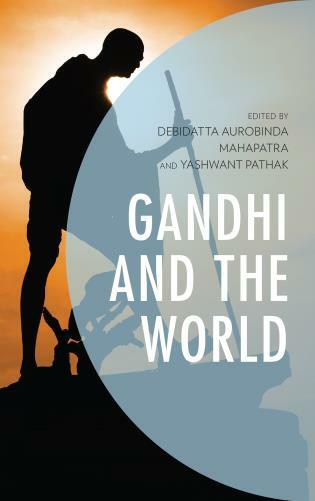 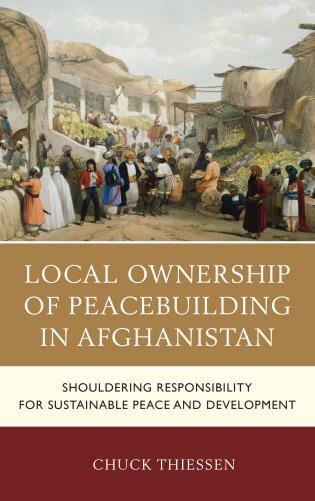 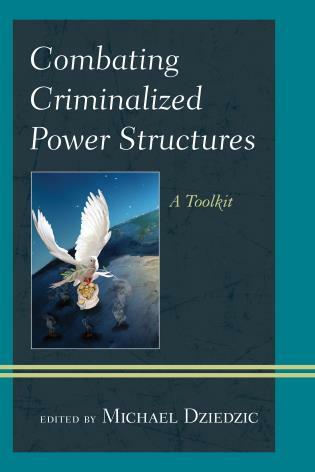 It makes a valuable additive contribution to the ongoing dialogue across and between disciplines on how to transform conflicts creatively, sustainably, and ethically.